"Remote Sensing is defined as the acquisition of information about an object without being in physical contact with it" (Elachi 1987) For Agriculture and for our uses at Tangent CPS, this involves aerial imagery collected from airplane flights over our Willamette Valley. 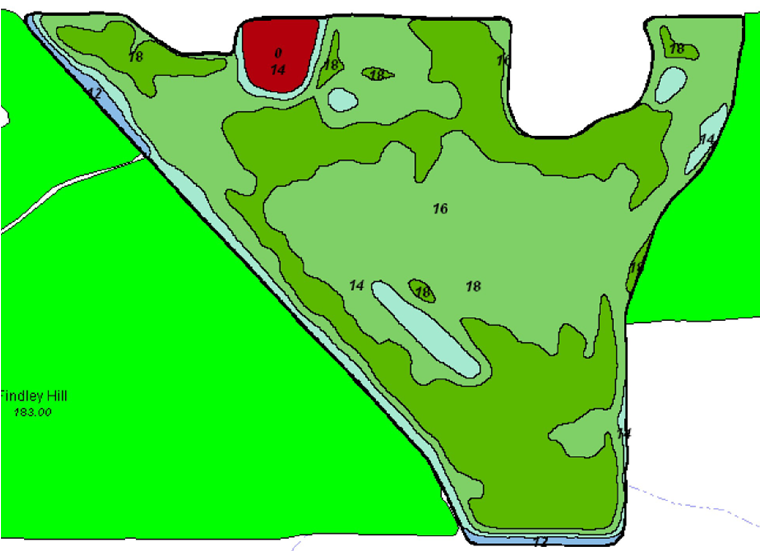 Over several years we have collected many layers of information from yield monitors, soil samples, soil electroconductivity mapping, soil type maps, weed maps, etc. 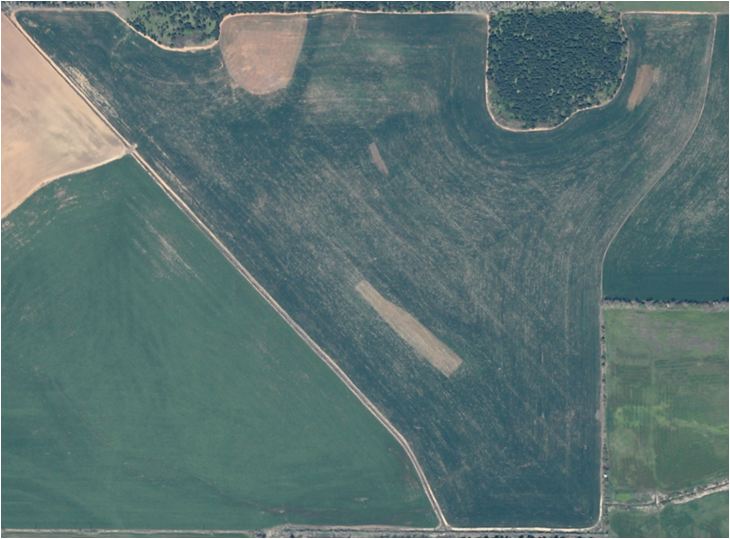 The use of aerial imagery has provided a very useful real time tool for identifying field variability and tools to treat it. Being able to identify good, medium, and poor growth areas in our crops this time of year from a birds eye view allow us to treat the fields with a better site specific program. Over the next two months we will be lining up many acres of grass seed and grain crops to customize products and rates for applications. One of the greatest usage's is in the applications of growth regulators and fungicides because of the variability of crop growth and density. If you have fields to schedule for capture on our next flights, contact your field man and he will make arrangements to capture, process and deliver to you your photos and application maps. In addition, we have a library available of pictures from the first floods this winter along the Willamette River from Eugene to Albany showing the high water marks of the fields along the river.